We know that having help and support whilst at College makes your experience a positive one, both before you start and during your time here. 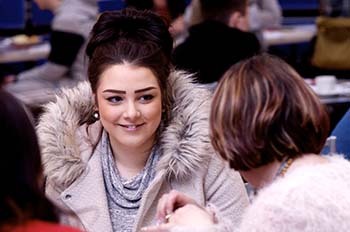 Student Services helps school leavers choosing & applying for full-time courses. Business Development Team provides information on Apprenticeships & Traineeships and finding a suitable vacancy. The Enrolment Team helps with enrolling on part-time courses. If you are a parent or carer of a current or prospective student and have any questions or concerns, please contact Student Services.